 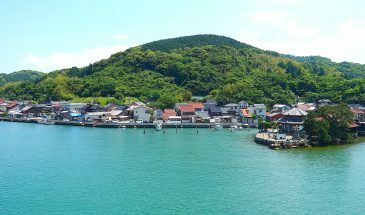 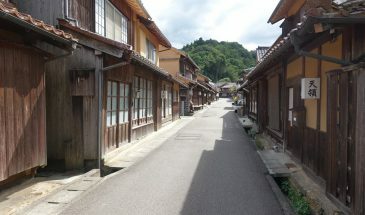 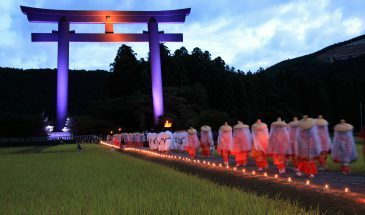 Here at Heartland Japan we are passionate about rural Japan and are excited to share this lands unique and hidden cultures and customs with you. 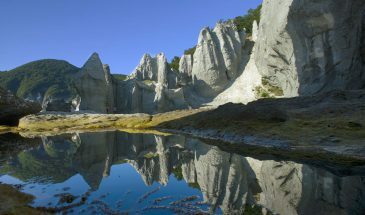 As locals we have a strong understanding of the regions in which we offer tours, and feel that this local knowledge will help you appreciate the spectacular sights that can only be found here. 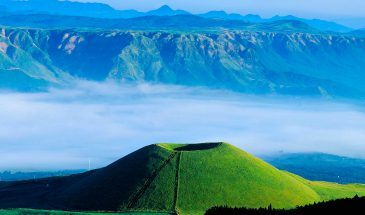 We warmly welcome you to the heartland of Japan! 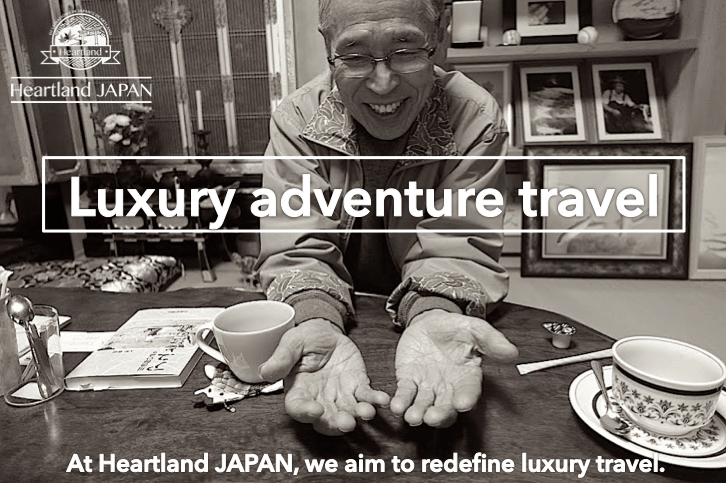 For more information about us and our tours, download our brochure here.